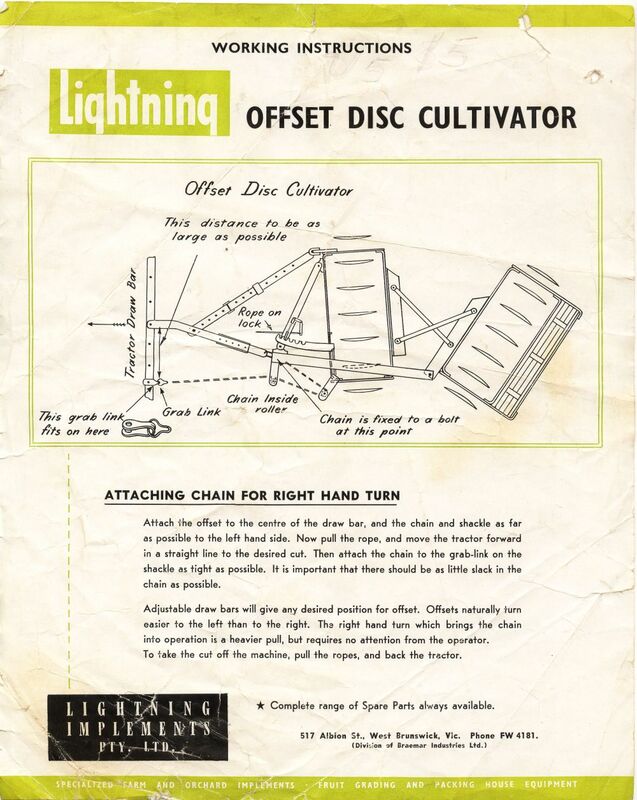 Lightning Farm Implements and Fruit Graders. 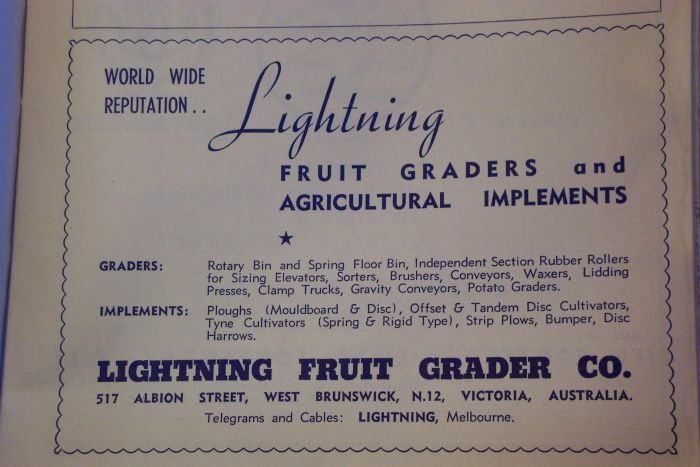 "The Lightning Fruit Grader Company was owned by my great-uncle-by-marriage, Linton Tuckfield. 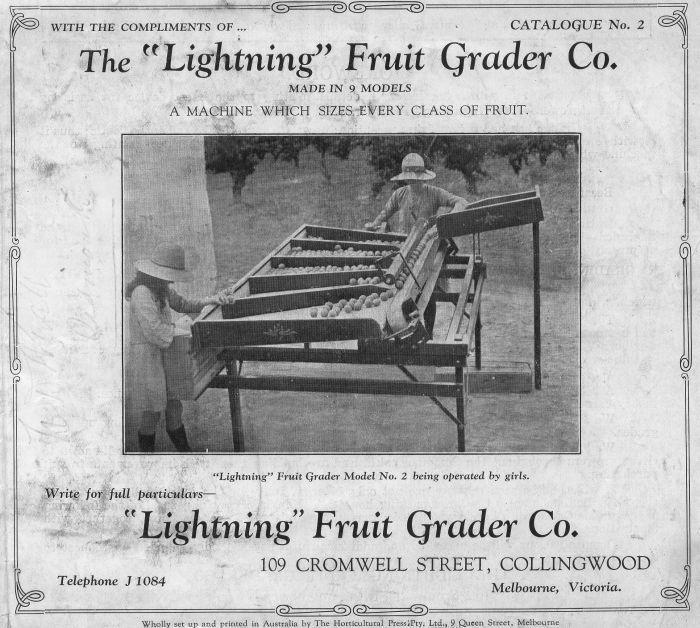 He manufactured fruit-graders invented by Harold E. Pitts of Merrigum, Victoria. Tuckfield married my great-aunt Olive." Notes from Howard Stephenson. 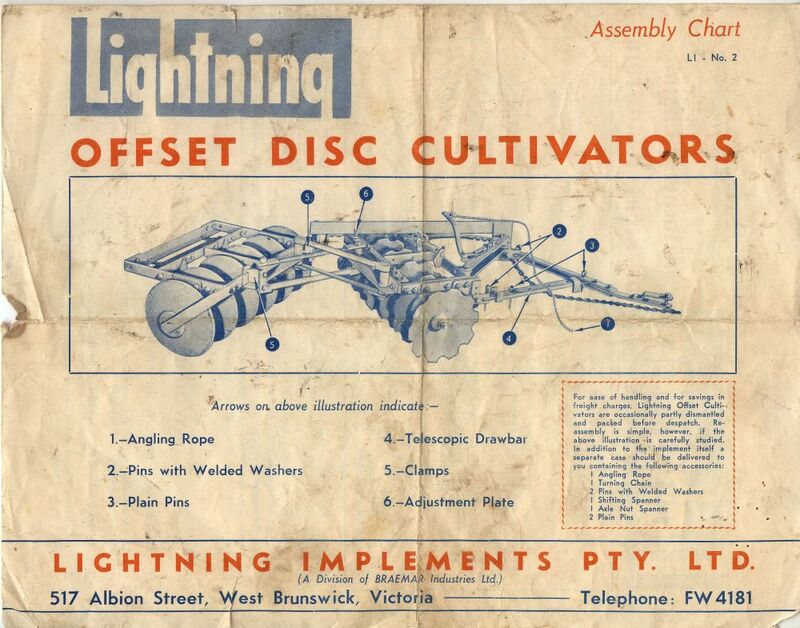 I have not been able to find out any information about the apparent duality of the company ie "Lightning Fruit Graders" and "Lightning Agricultural Implement Co" other than that they had addresses in Brunswick and Collingwood. 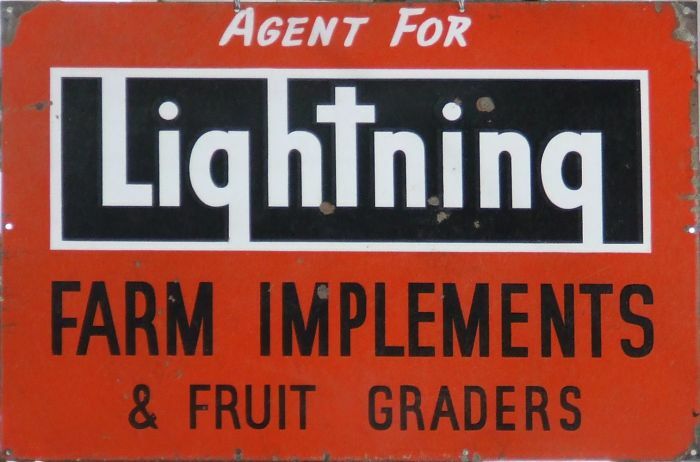 Also information of the Braemar connection and relevant dates are sought - for example - when did Braemar take over Lightning? When did Lightning start? any info available to fill out this little history would be greatly appreciated - please make contact on the link at the bottom of this page if you can help. 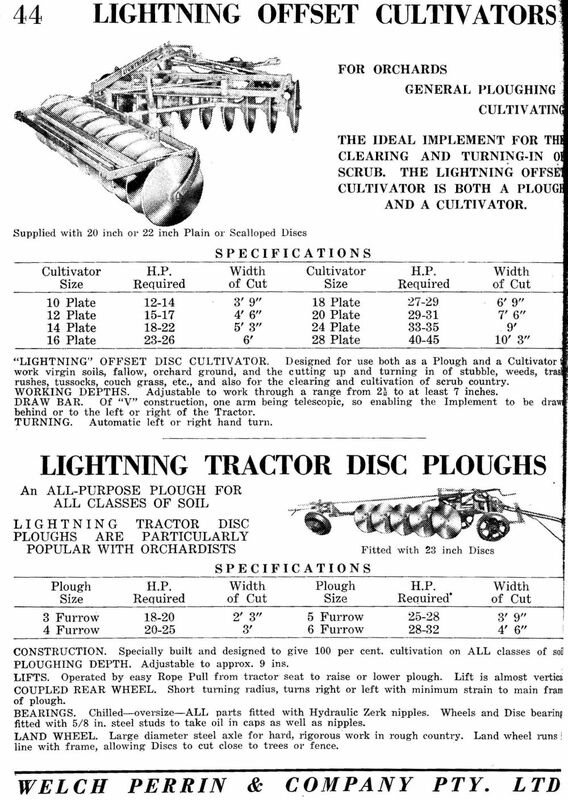 Lightning spanners found to date are of cast iron and malleable iron in double enders and a single ender with hammer. Above two images - malleable iron "S" shaped spanner marked LIGHTNING and GRADER on other side. 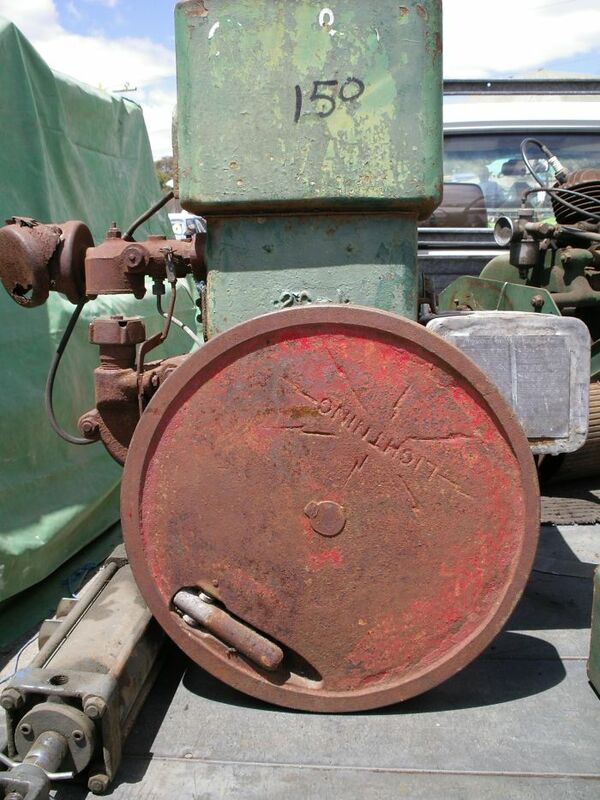 Above - malleable iron spanner marked LIGHTNING and K79 on other side. Above - malleable iron spanner marked LIGHTNING and 376 on other side (© J Hawking). 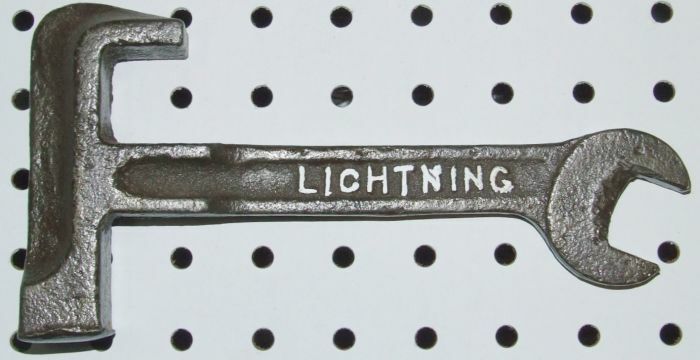 Above - cast iron hammer spanner marked LIGHTNING . 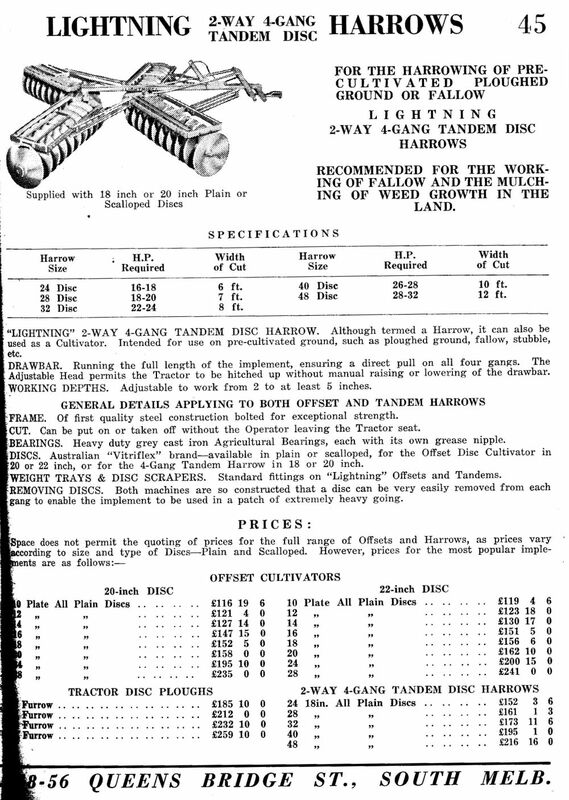 Above - cast iron spanner head marked LIGHTNING / K404 - has pipe handle welded onto short spanner(© J Hawking). 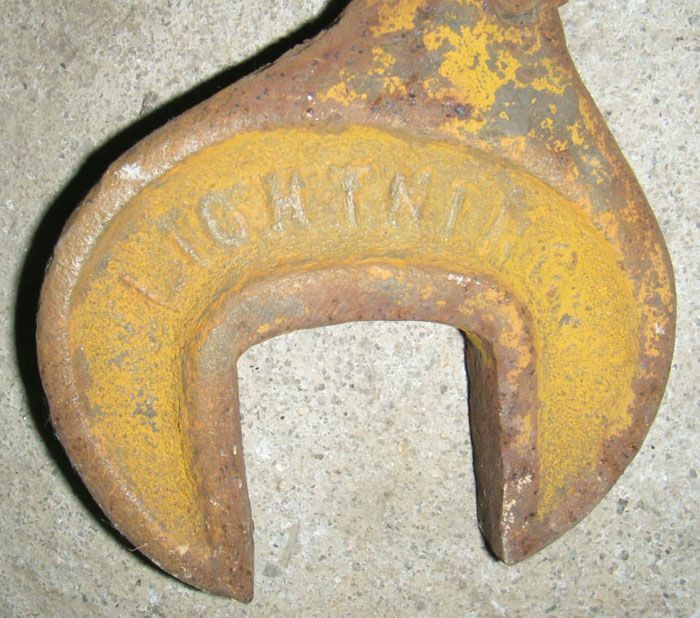 Above - cast iron spanner head marked LIGHTNING / K404 - closeup showing makers name (© J Hawking).